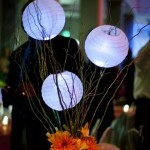 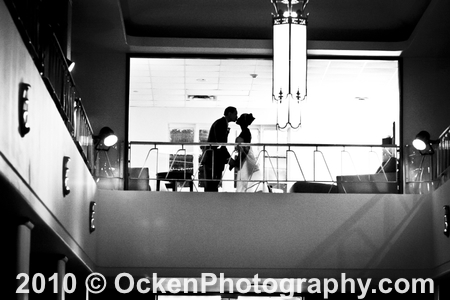 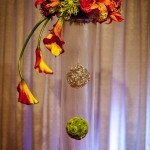 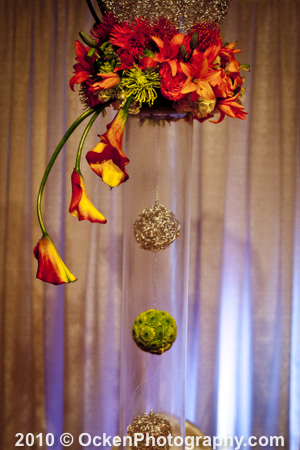 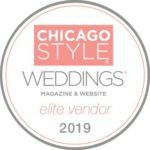 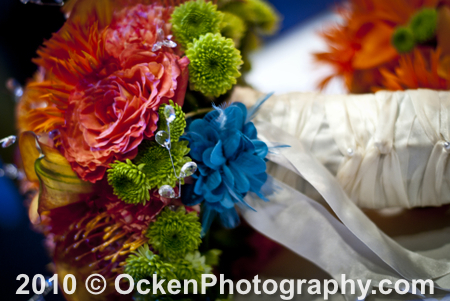 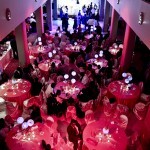 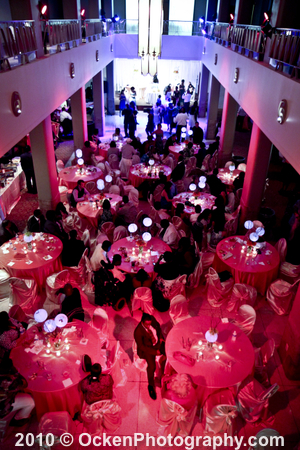 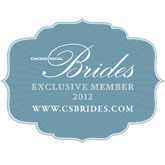 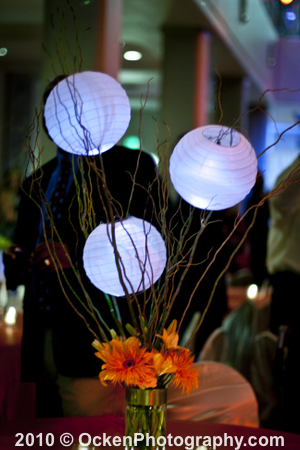 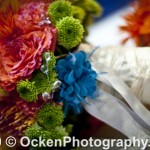 Lyceum Dean Ballroom Wedding! 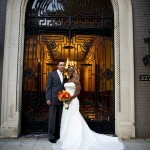 – Thanks Candace & William! 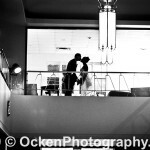 Sent to Jenn Ocken in an email today! 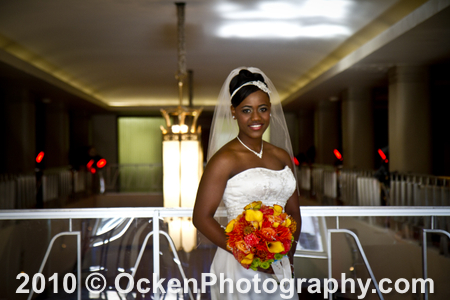 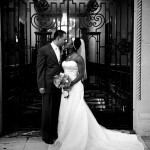 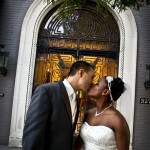 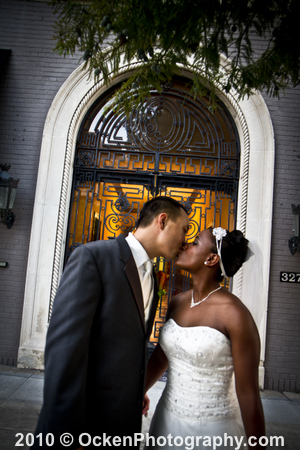 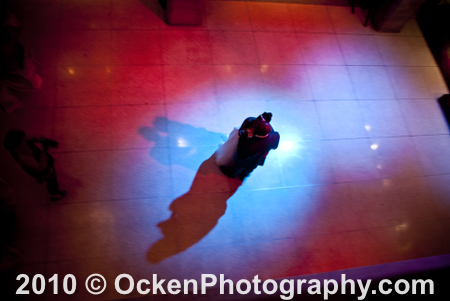 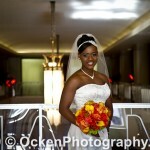 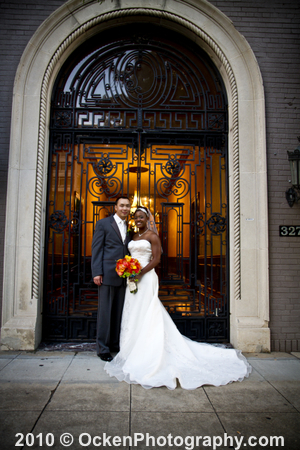 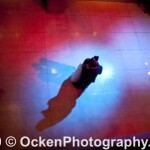 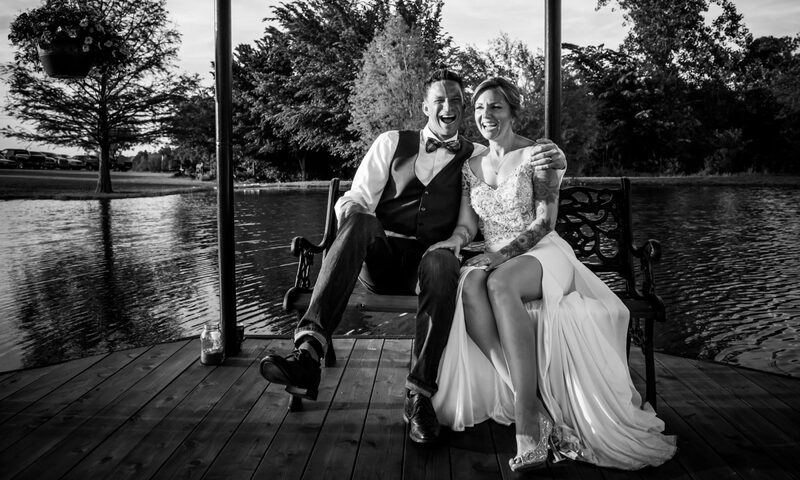 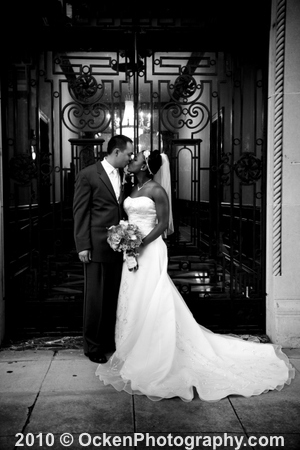 Candace & William – Married at the Lyceum Dean Ballroon in Dowtown Baton Rouge, LA.